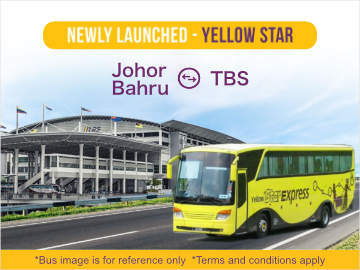 [20 Jan 2017] Online booking of JB-Singapore shuttle train tickets resumed on 5 December 2016. The train ticket may be booked up to 30 days in advance. 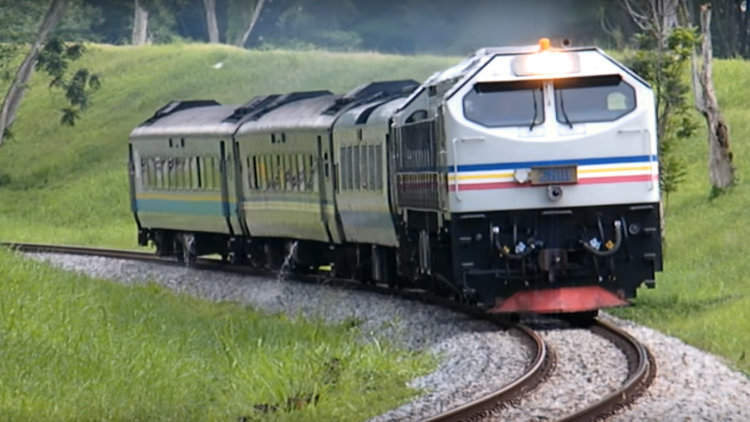 This dedicated train service is called Shuttle Tebrau and runs 20 trips a day. **The above timing is for reference purposes only and may be changed without notice. The shuttle train from Woodlands Checkpoint to JB Sentral takes only 5 minutes and costs SGD5(Singapore Dollar). 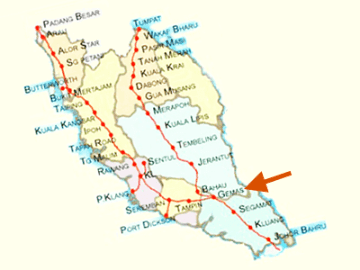 From JB Sentral to Woodlands, the train ticket costs MYR5(Malaysia Ringgit). Passengers are willing to pay the SGD5 for the 5-minute ride because there is no risk of traffic jam and save them time. 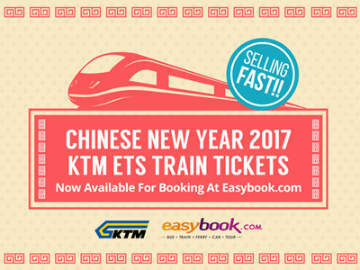 Easybook.com is an online booking platform offering tickets for luxurious coaches, express buses, trains and ferries in Singapore, Malaysia, Thailand and Indonesia.